Surrender to the magnificent power of ice cream and indulge yourself! With such vague, confusing name, we honestly had no idea what this place even sold until we went inside. Turns out they actually do fine ice cream and dessert! And really, “fine” hardly does all the goodies here justice. Great, swirling vats of velvety ice cream in a veritable sweetshop of flavours await you here, so toddle on down and take the plunge. Again, what is it with these places and bafflingly unhelpful names? Upon painstaking investigation (including numerous stakeouts, lots of number crunching, and more than a few sleepless nights), we discovered that this one seems to specialise in fine chocolate. Which, thankfully, extends to ice cream! We suggest the chocolate mud “Ice Cream Bomb,” with extra Belgian chocolate. Explosive! 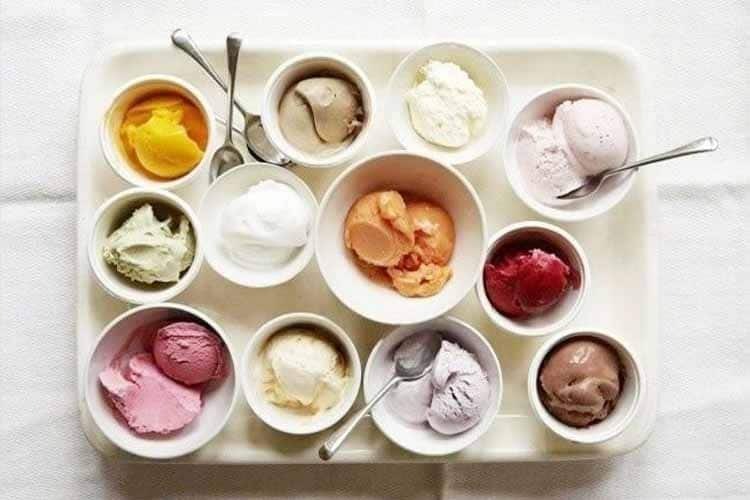 Oh god… Royal Copenhagen Ice Creamery and Dessert Bar! It’s a soft, cosy little alcove of ice creamy heaven, and plenty more! 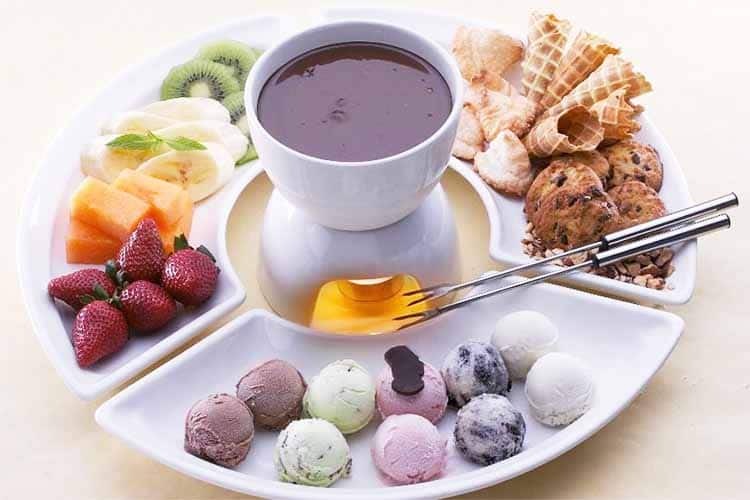 The fully stocked dessert bar and drink range ensure there’s something to suit everyone’s palette, so do drop in. The famous Andersen’s of Denmark of California is now Andersen’s of Denmark of California of Australia, and we’re all better off for it. Make no mistake; this is proper ice cream we’re dealing with here. 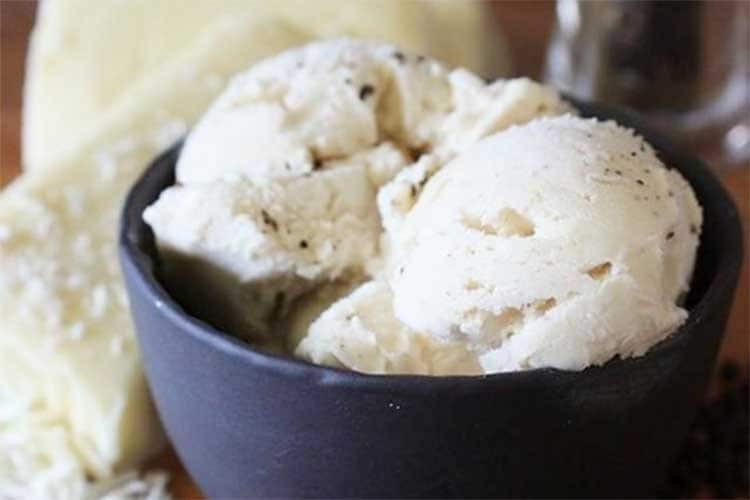 This is the kind of ice cream your grandparents used to indulge in while they strolled along the sandy beaches of the 17th century (or thenabouts), merrily whistling jaunty tunes between every lick. 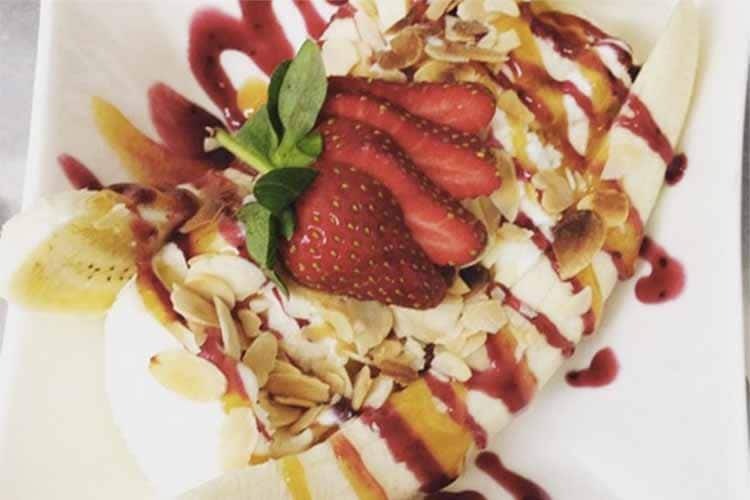 Have you been to Dolcetti? Tell us what you think and write a review. 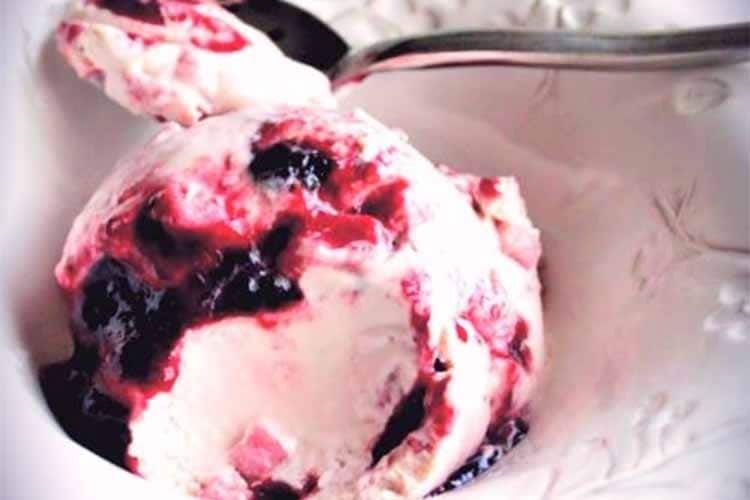 Gelato Bello certainly makes us bellow! Not too loudly though, because it nearly got us chucked out. 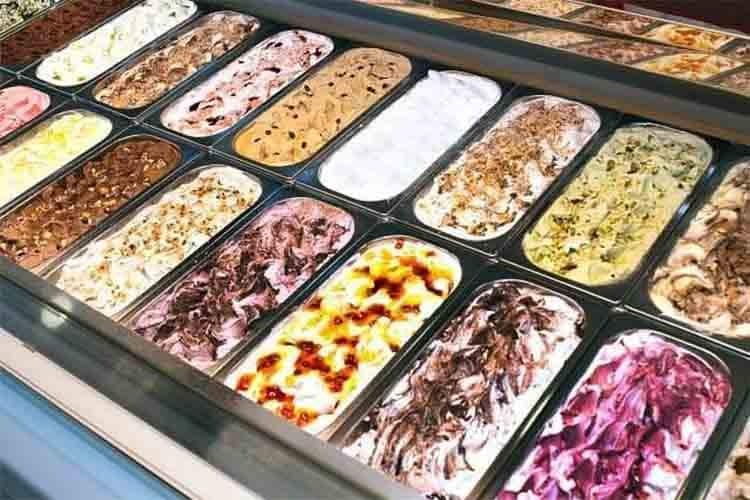 The gelato here is made with a genuine love of the craft, which practically melts through in every glorious mouthful. You’ll be reduced to happy, babbling, infantile state by the sheer deliciousness. 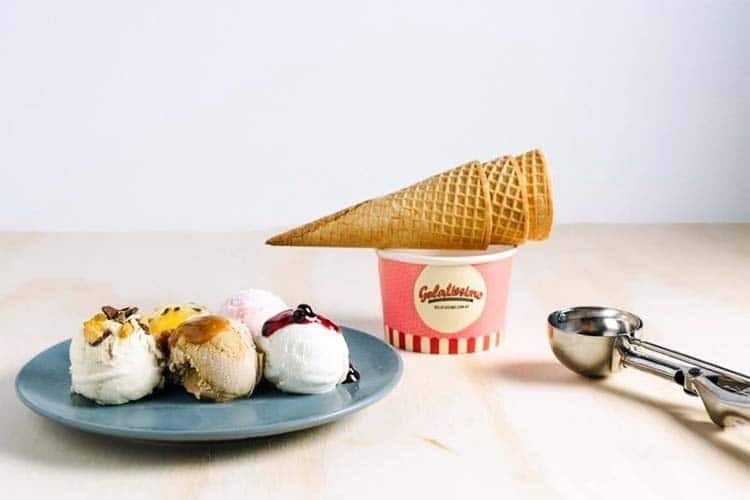 Have you been to Gelato Bello? Tell us what you think and write a review.